Roller Fantasy of '47. R.S.R.O.A. U.S.F.A.R.S. November 7, 8 and 9, 1947. Show of World and National Champions. 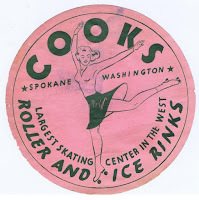 Cook's Roller Rink. Spokane, Washington. 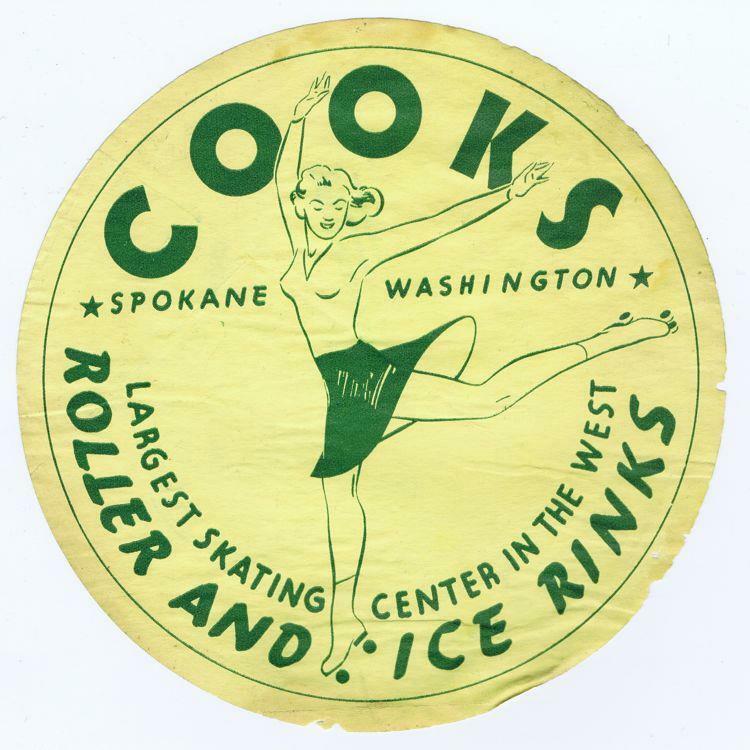 Cook's Spokane's Refined Roller Rink. Only 3 Miles North of City Limits on Division Street. 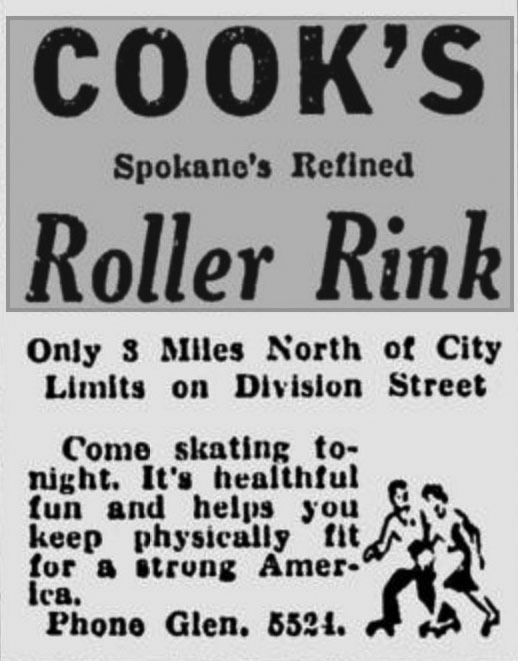 Come skating tonight. 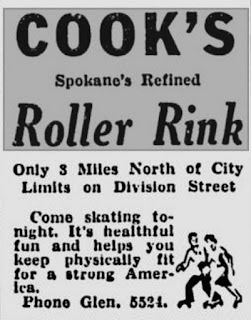 It's healthful fun and helps you keep physically fit for a strong America. Phone Glen. 5524. 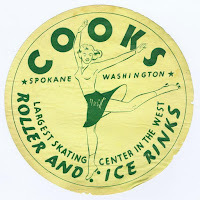 Cooks. Spokane Washington. 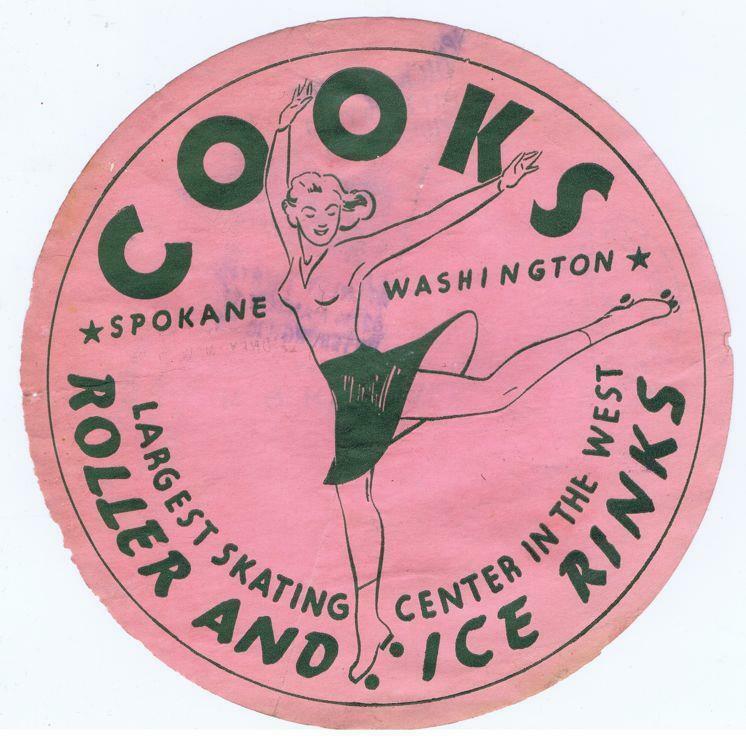 Largest skating center in the West. Roller and ice rinks.